All East Carbon homes currently listed for sale in East Carbon as of 04/21/2019 are shown below. You can change the search criteria at any time by pressing the 'Change Search' button below. If you have any questions or you would like more information about any East Carbon homes for sale or other East Carbon real estate, please contact us and one of our knowledgeable East Carbon REALTORS® would be pleased to assist you.
" to show this home you will need to contact the listing agent to disable the alarm system. buyer to verify all data, all listing data from county records. this is not your regular East Carbon property "
"760 Sq. 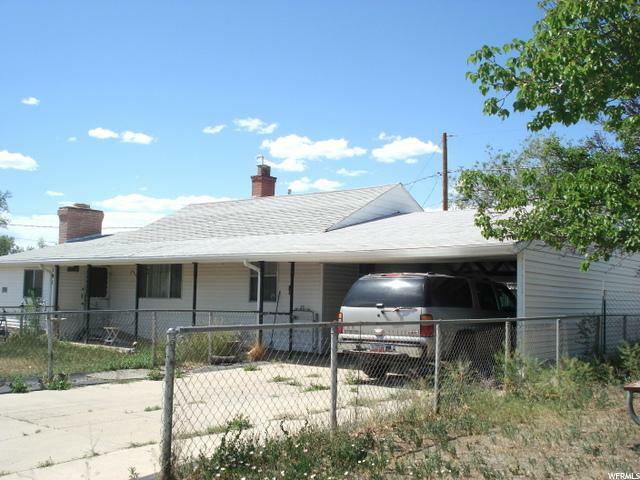 Ft. attached carport, double car garage, shop, shared shop and metal workshop in rear of home. With all of these out buildings this property is a mechanic's dream Additional garage space for cars, trucks and/or ATV's. 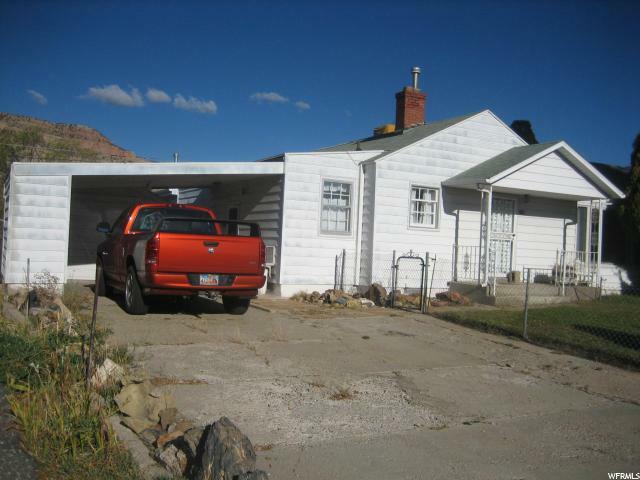 Large lot with a view of the valley. Built-in underground safe. Square footage taken from recent appraisal, buyer to verify. " 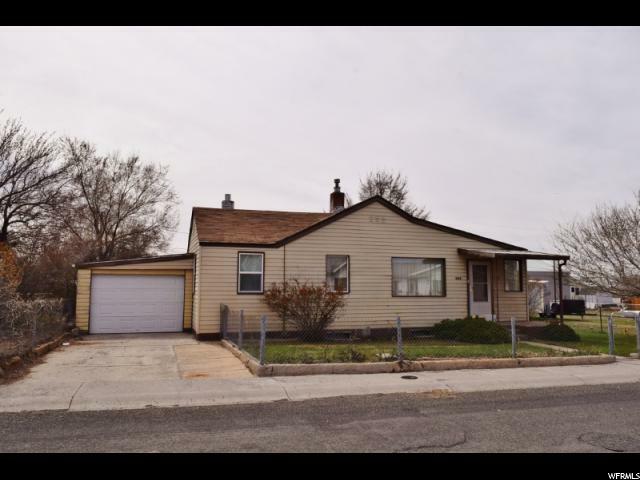 "One of the few homes to have a large garage in all of East Carbon / Sunnyside! Not to mention, 4 bedrooms, a large living room, large kitchen, and dining room! Also included is a fenced yard, lots of parking, and lots of storage. 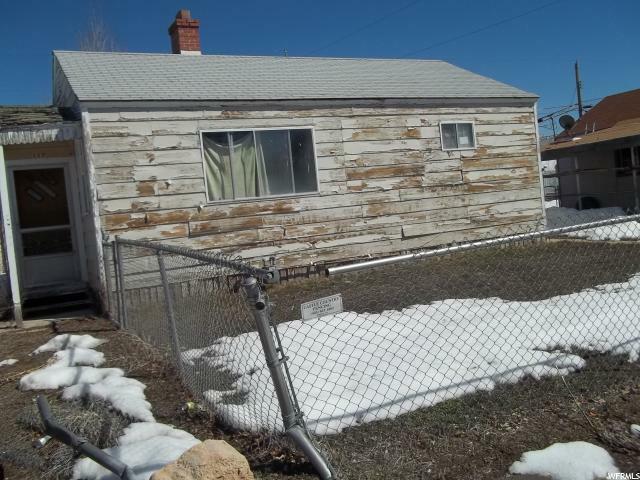 Sure the home needs a bit of fixing up, but at $54,000.00, what do you expect? Square footage figures are provided as a courtesy estimate only and were obtained from county records. Buyer is advised to obtain an independent measurement." "What's not to like! 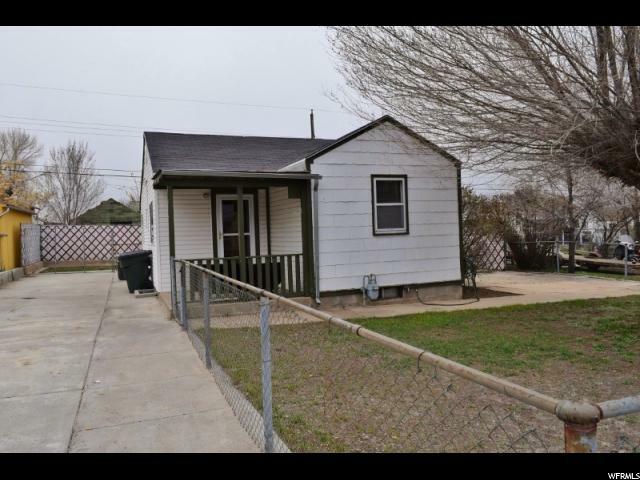 Lots of concrete parking, a fenced front and back yard, a covered front porch, and central air! The main level offers 3 bedrooms, 2 baths, a large kitchen and dining area, plus a basement with 2 bedrooms and lots of storage. Square footage figures are provided as a courtesy estimate only. Buyer is advised to obtain an independent measurement." "Great opportunity on the home! Fully fenced yard, garden spot, cloths line, shed and carport with a roll down door. 4 bedrooms, 3 bedrooms on the main level, 1 in the basement, Large living area and lots of cupboards. Square footage figures are provided as a courtesy estimate only and were obtained from county records. Buyer is advised to obtain an independent measurement." 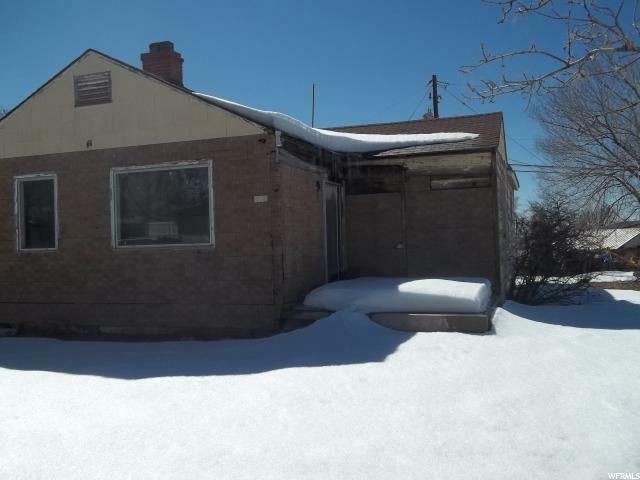 "YOU WILL LOVE THIS 3 BEDROOM 1 BATH COTTAGE ON A DOUBLE LOT IN EAST CARBON! UPDATED BATHROOM, NEW WINDOWS, NEWER FURNACE AND WATER HEATER. EXTRA LOT (155 BERKLEY) TAX ID# 1C-0576-0000 AND INCLUDES EXTRA WATER HOOK UP. PUT A ROCKING CHAIR ON THE FRONT PORCH AND ENJOY THIS SMALL TOWN!" 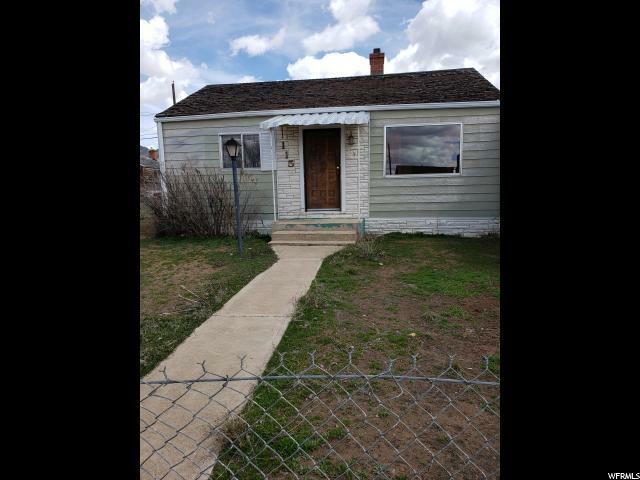 "Great little investment home for a great price. Needs some TLC and could be a very charming home. Natural gas line was installed one year ago. Home has a free standing natural gas fireplace in living room to help with heating the home. Extra long carport. Square footage figures are provided as a courtesy estimate only and were obtained from county records . Buyer is advised to obtain an independent measurement." "Yes I need work that is why I'm priced where I'm at. Seller needs a fast sale and will look at all offers. You can also purchase with 132 Whitmore Ln for $25000. Square footage figures are provided as a courtesy estimate only and were obtained from county records . Buyer is advised to obtain an independent measurement." 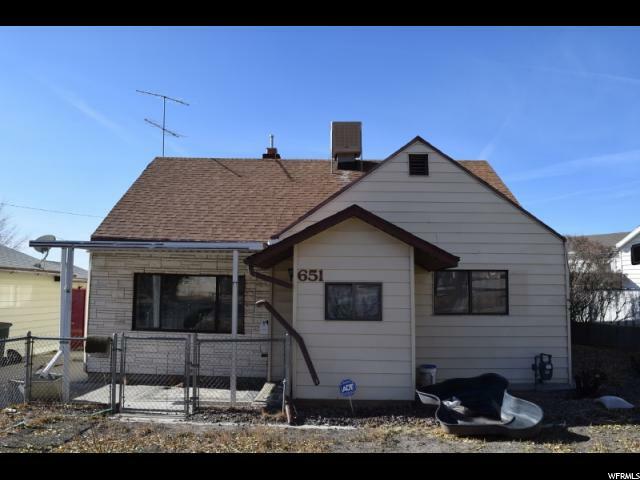 "OF COURSE I NEED WORK BUT WHERE ELSE COULD YOU BUY A INVESTMENT OR HOME FOR $10500! YOU COULD BUY ME WITH 117TH WEST FOR $25000 FOR BOTH!! Square footage figures are provided as a courtesy estimate only and were obtained from county records . Buyer is advised to obtain an independent measurement."